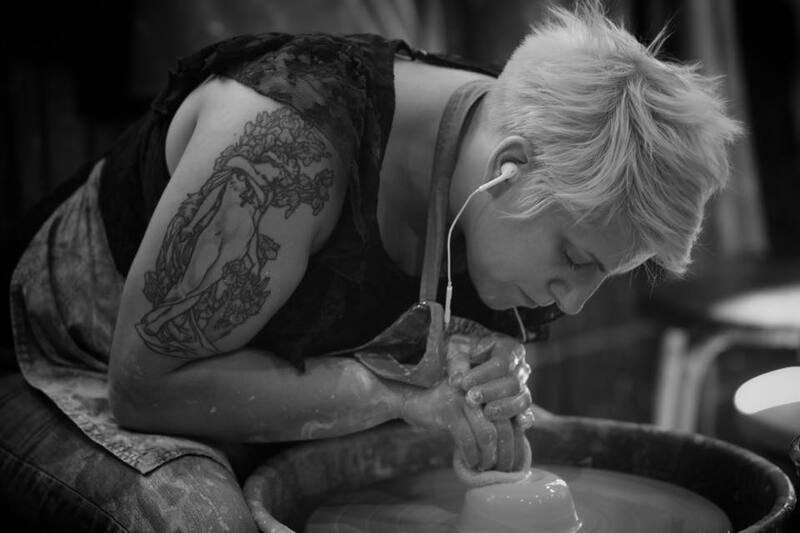 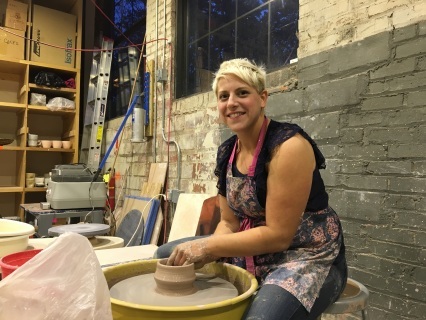 Classes and workshops are held in BRICK's state of the art ceramics studio located in the Waterloo Arts District of Cleveland, Ohio. 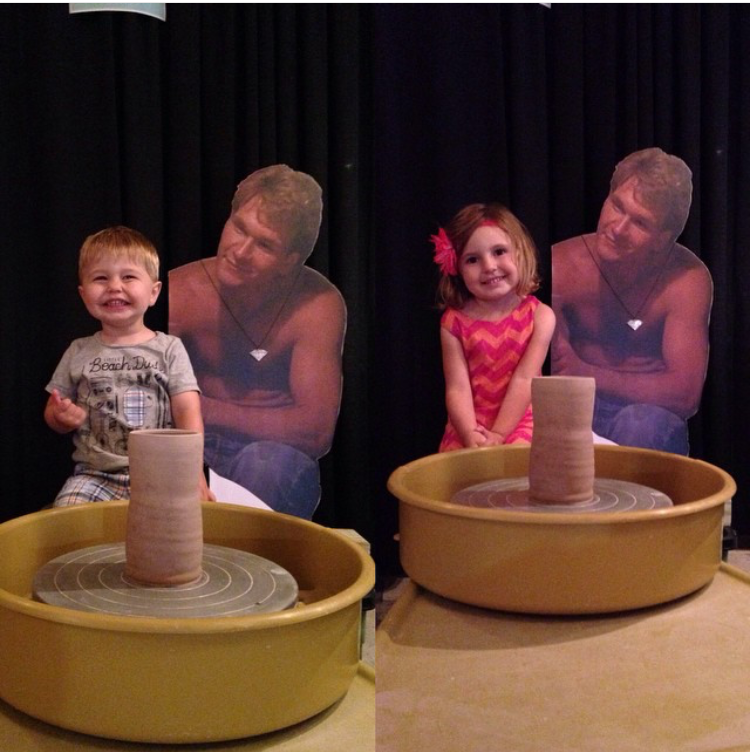 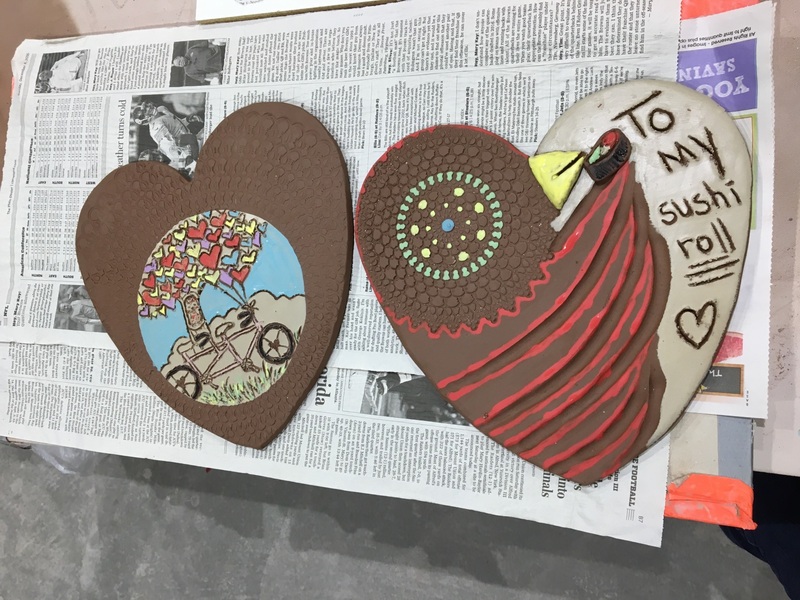 Students have access to pottery wheels, a mold-making area, a slab-roller, clay and studio glazes. 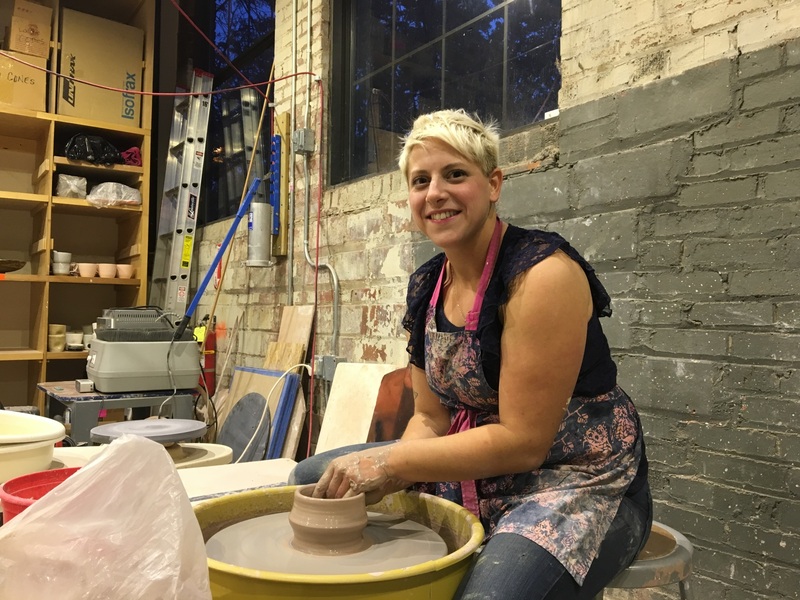 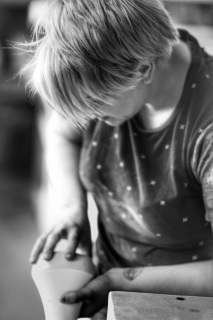 Class fees for long term classes include one 25 pound bag of clay, glaze, tools, instruction, and kiln firings. We have a large Cone 10 gas kiln and several electric kilns. 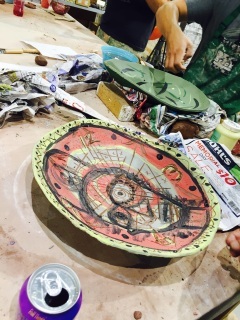 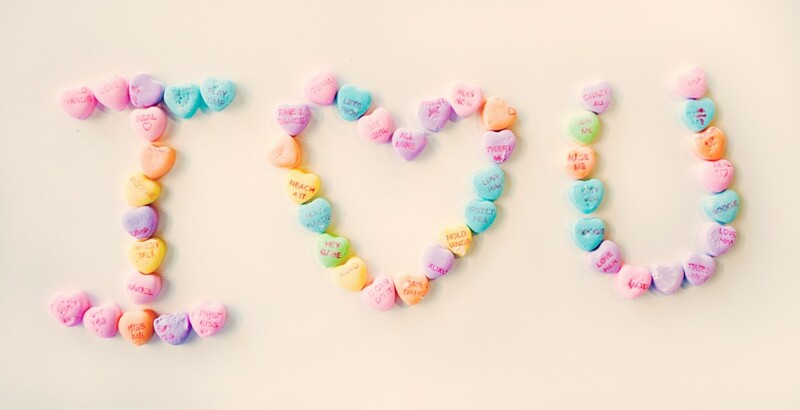 Check Out Our Latest Class Offerings! 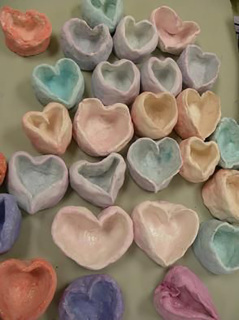 ​Come to a fun class and learn basic handbuilding techniques of how to make your own luminary or candle holder! This class is open to all levels of artists from beginners to advanced! We will glaze the projects for you and you come pick it up when its finished! $35 per person includes all clay, glaze, tools, two firings. 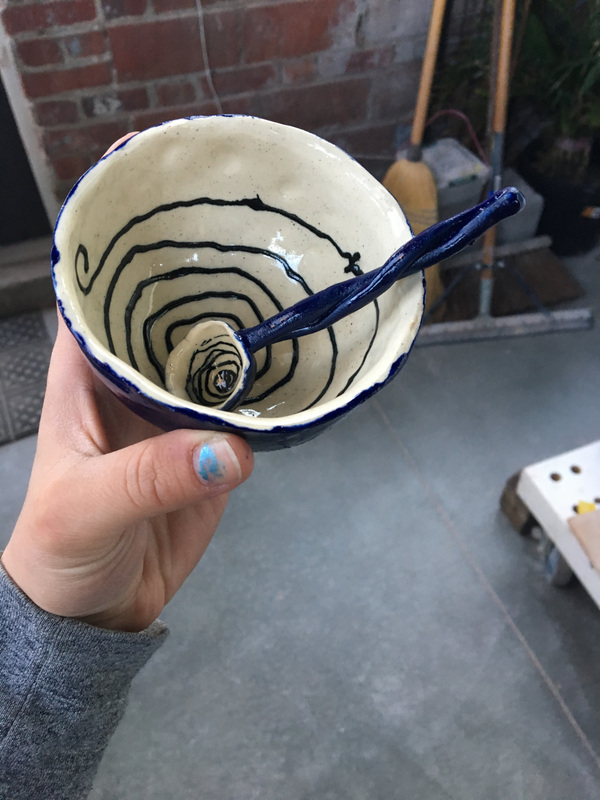 ​Come to a fun class and learn basic handbuilding techniques of how to make your own small bowl with spoon! 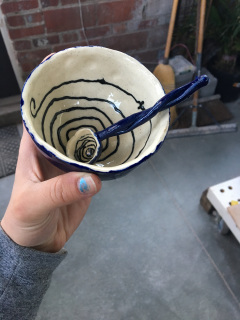 These bowls are so cute and can be used in the kitchen, or for gelato! 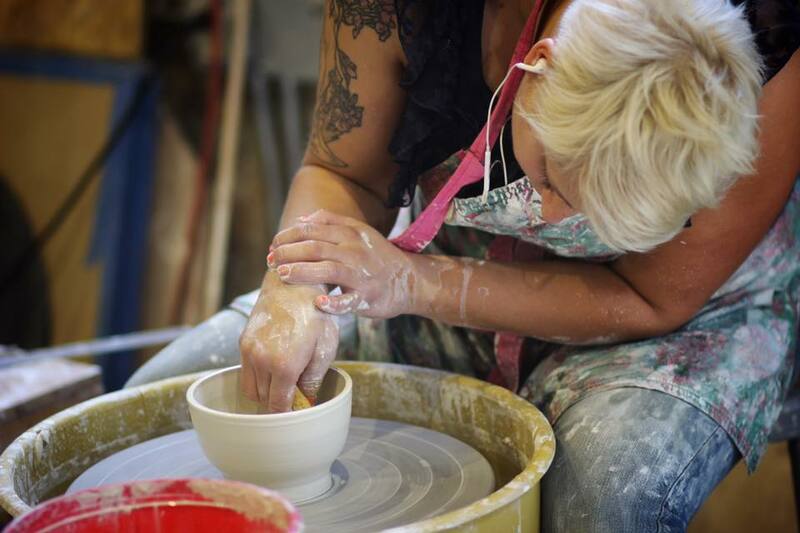 ​ This class is open to all levels of artists from beginners to advanced! 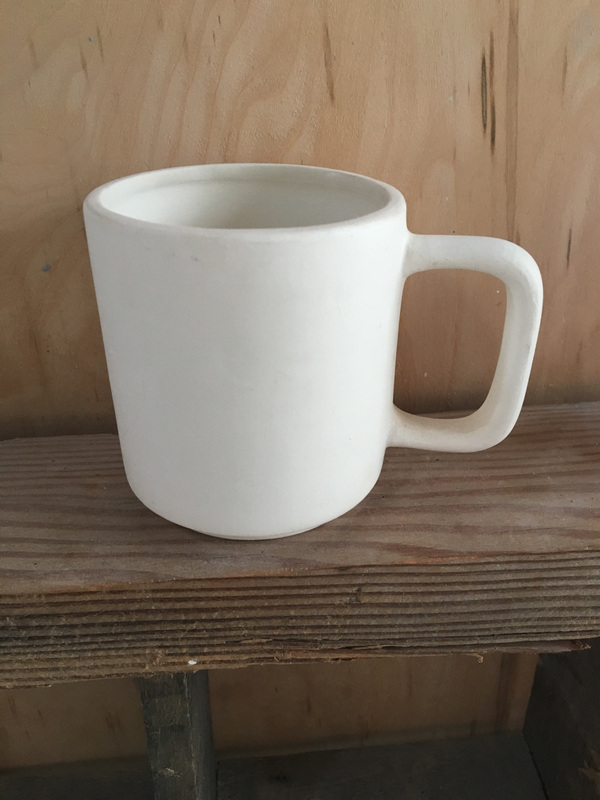 Handbuilding workshop: Make your own Tall Skinny Mug! 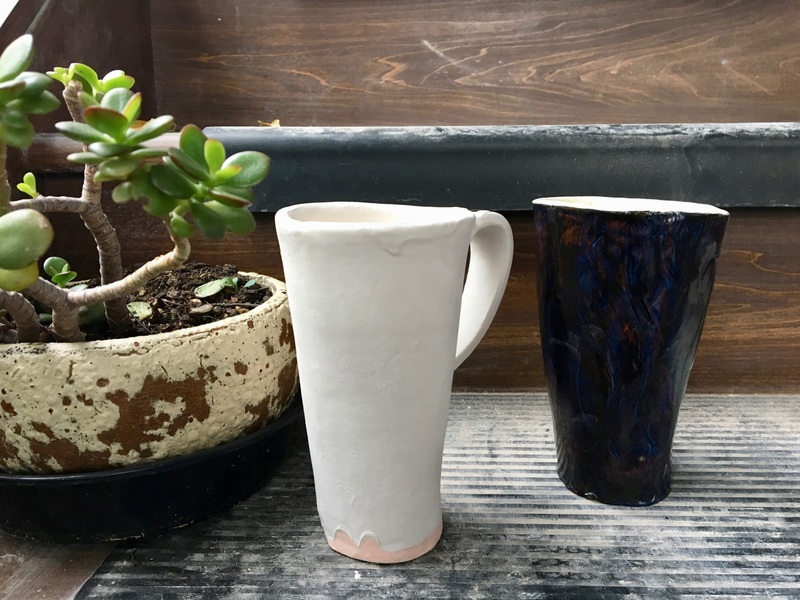 ​Learn how to use our template and build your own tall coffee mug. Great for travel and on the go beverages or make it as a holiday gift! 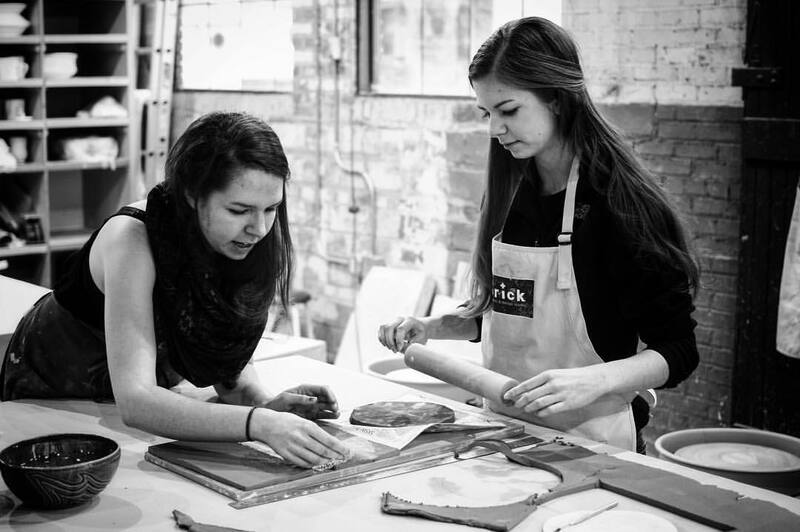 $35 per person includes all materials and firings. 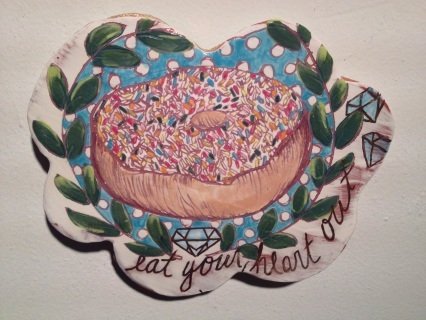 We glaze it for you and call you to pick it up! 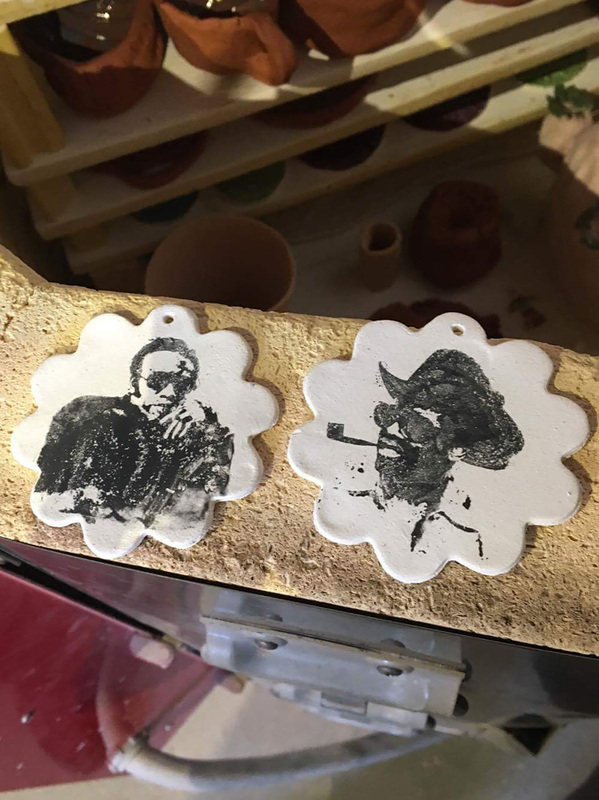 ​Come with a high contrast image on a thumb drive or the week of email one to brickceramics@gmail.com with the subject IMAGE. 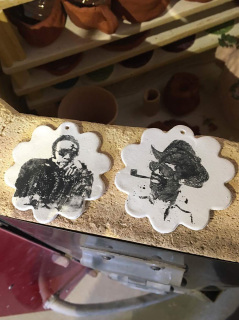 ​We will then use that image to create laser transfers to apply that image onto clay! During open studio hours drop in anytime between 12-4pm! 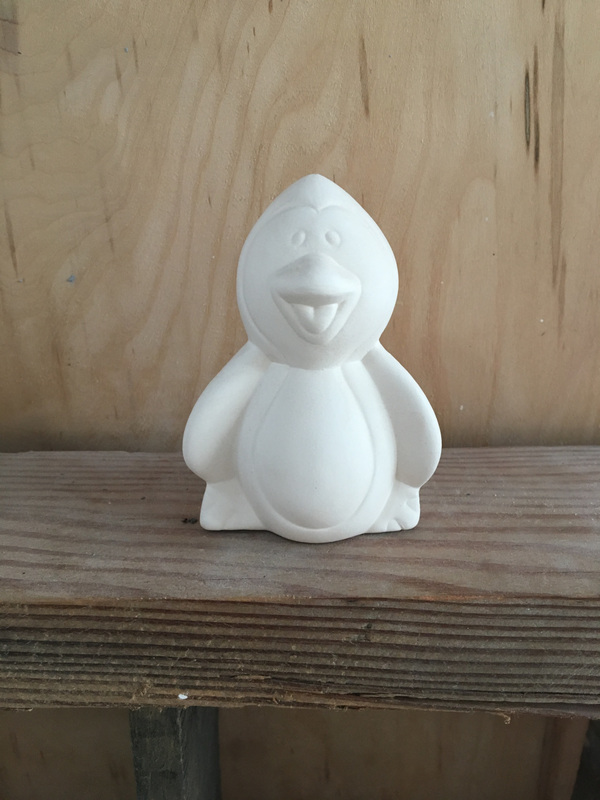 Add your own color and decoration to a cute winter penguin! 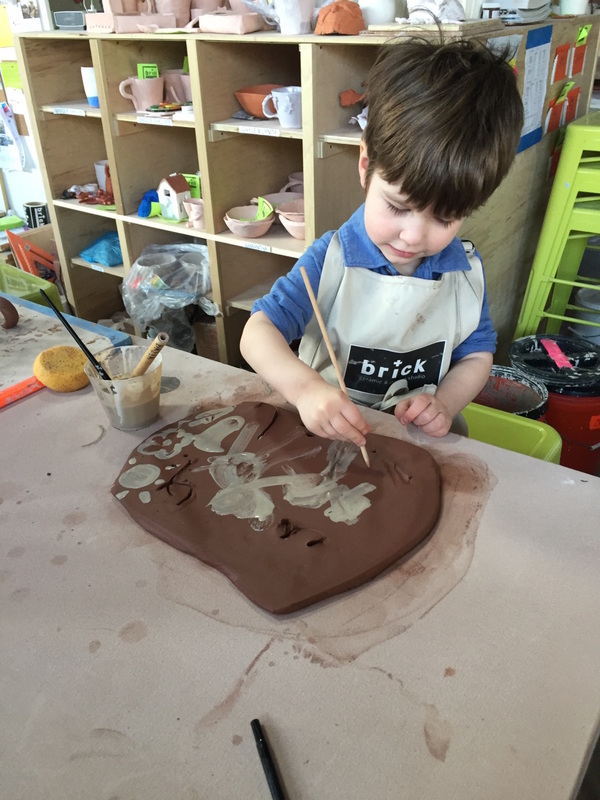 Great class for kids or families to do together! Want to decorate your own mug that is already made perfectly?! Add your own decoration, drawing, and color to the surface of these mugs!